Mince Recipes including this easy Shepard's Pie are so easy to prepare, tasty and are healthy and nutritious. But, always use only premium grade ground beef. 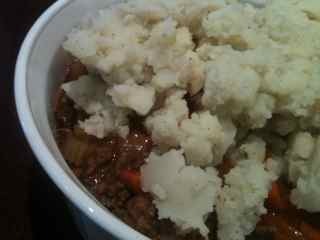 You can made the filling earlier and complete the meal by adding mashed potato on the day required. The filling is ideal for freezing. Don't freeze mashed potato, though.